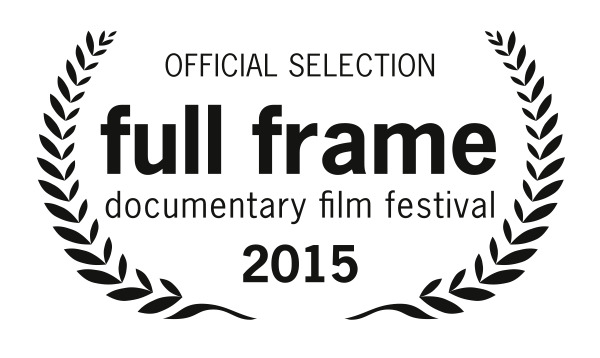 We are thrilled to announce that The Land will have its WORLD PREMIERE at the 2015 Full Frame Documentary Festival! This is a huge honor and we are beyond thrilled. Thank you to everyone who supported the film from the very beginning and who found us along the way. Special thanks to the children and families of Plas Madoc, to Claire Griffiths, Dave Bullough, Luke Sutton, Natalie Sear, Nicola Milburn & Aaron Jones for welcoming our crew, teaching us and sharing this special community and space. Your work is a model for so many around the world. If you are in Durham, mark your calendar for the afternoon of April 10th, we hope to see you there!